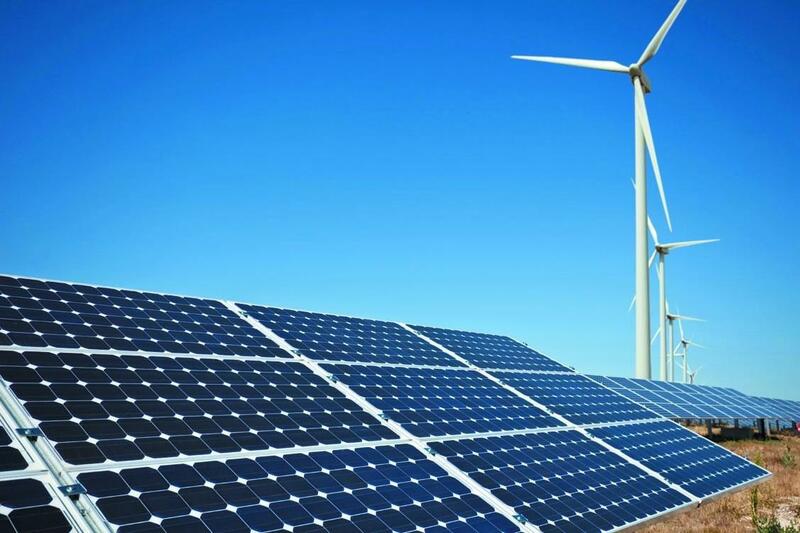 There are plans to implement a number of projects totaling $2.3 billion in alternative energy, the Azerbaijani government told Trend. Investors will be attracted for this purpose, the government noted. However, it is still unknown what proportion of financing is planned to be covered by the investors. "Wind power farms will play an important role in providing electricity and creating new jobs," the government said. "At the same time, the implementation of projects will contribute to development of local infrastructure, and this will increase the socio-economic well-being of the Pirallahi district."